By the end of Harry Potter, I think the series forgets why it’s special and becomes a collection of big dumb action setpieces. That said, if I was redesigning the ending and HAD to keep Horcruxes, here’s how I’d set up the climax. It’s motivated. Voldemort has all the power and influence of Wizard Hitler, yet he’s still fixated on his high school. It’s tactical. If it’s ever discovered, the demolition crew will have to contend with the nostalgia of literally every wizard in Great Britain. It’s thematic. This is the only home Harry has ever loved, so forcing him to choose between defending it and destroying Voldemort would result in some fascinating and powerful drama. It’s heartbreaking. Harry’s been our surrogate into the wizarding world, and we’ve spent seven years enjoying Hogwarts through his eyes. How poignant then to force him to destroy it, and with it, our (imaginary) chance of every enjoying it for ourselves? Narratively, Jesus’ resurrection and ascension undermine the poignance of his crucifixion. By that point in the story, we’ve seen miracles and heard sermons…we get it. He’s Magical and Important. Quit beating that (un)dead horse. Forget Seinfeld–theme parks are unique in telling a type of story where nothing happens. They feature neither dialogue nor action. There are no visible protagonists, objectives, or antagonists. The events began, escalated, and resolved long before we arrived. These stories are forensic. They leave archeological clues that imply what happened, which lets us assemble the pieces together into a narrative. Every story, Frank Daniel theorizes, is about someone who wants something badly, but has trouble getting it. That “someone” is called a protagonist, and what he wants is called an objective. The story ends when the protagonist either succeeds or fails to achieve the objective, and we’re satisfied with the result. Their relationship is symbiotic because of us. We know Dorothy Gale because, in the Wizard of Oz, she wants to return to Kansas. From her perspective, sure, returning to Kansas is important, but it’s only one of a billion goals she’ll have in her lifetime. Maybe she aspires to overturn Roe v. Wade. It’s not impossible–she’s from a red state. But if it’s true, we wouldn’t know it, because it doesn’t affect her objective, so we don’t even think to ask. That’s how important the bond between the protagonist and the objective is. We like watching someone rise to a challenge so much that we’re willing to ignore everything else. The more ardently a protagonist pursues her objective, the more invested we are in the story. 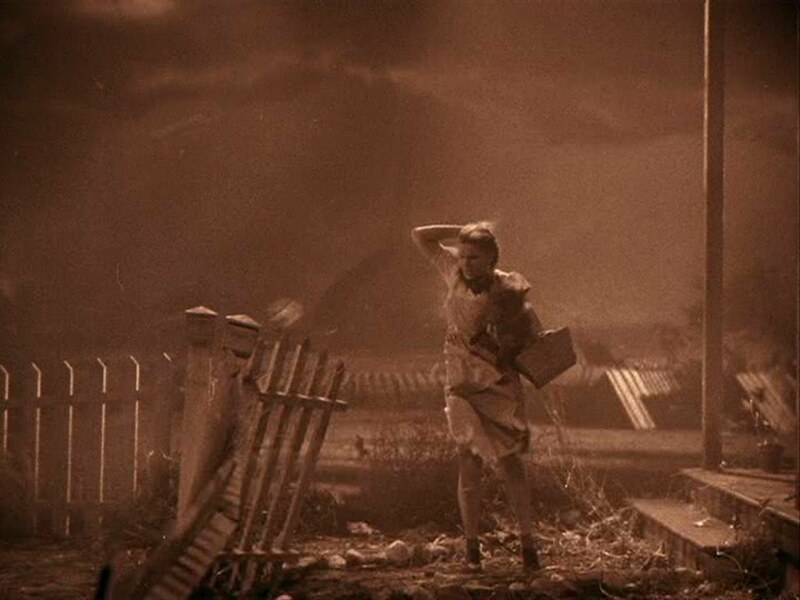 In the Wizard of Oz, the protagonist and her objective are inextricable. If Dorothy isn’t in the story, we can’t root for her to get back to Kansas, and if Dorothy doesn’t care about getting back to Kansas, then we don’t care either, and there’s no reason to watch the movie. But the link between a protagonist and his objective doesn’t have to be so straightforward. While a protagonist cannot exist without an objective, an objective can exist without its protagonist. Not for too long, of course. If the protagonist is missing for most of the story, then he doesn’t really care about achieving his objective, and we’re likely to get bored. But if a protagonist goes dormant, another character can pursue the objective in his place.